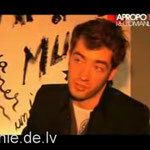 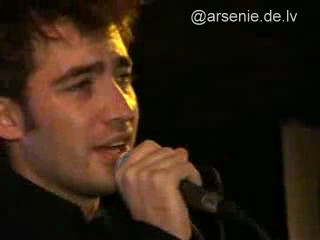 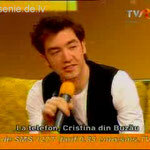 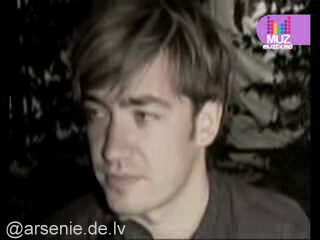 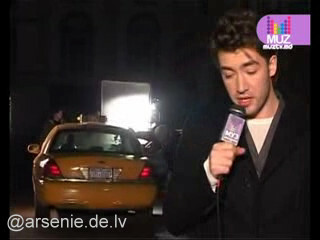 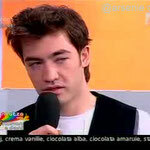 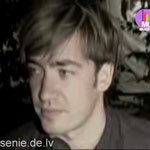 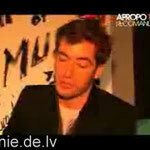 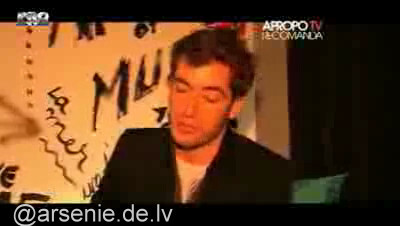 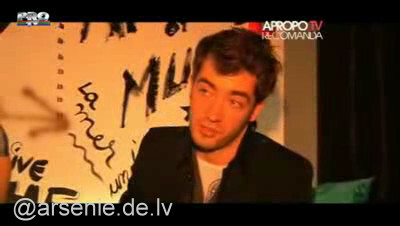 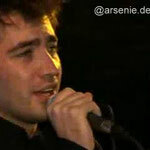 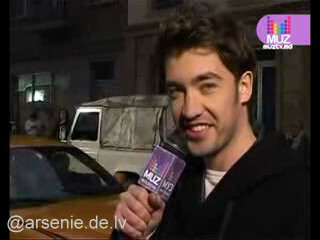 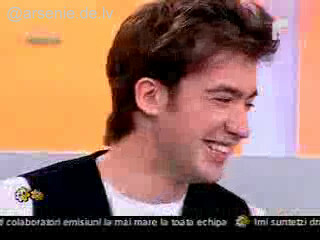 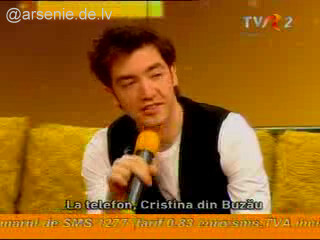 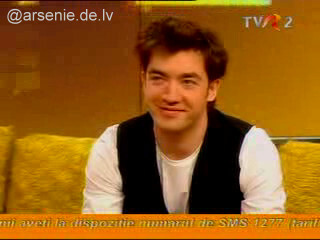 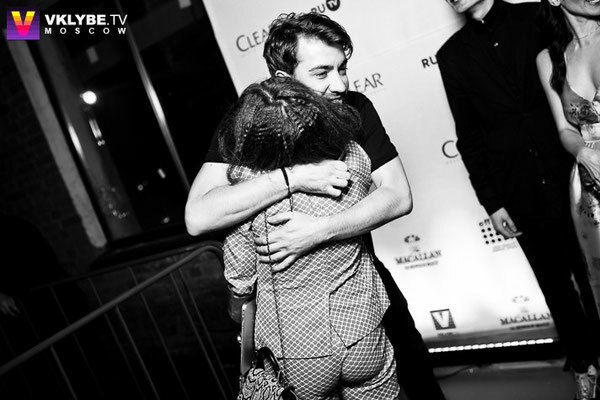 Arsenie talked in the show "Intalnire pe" about the video "Minimum" and the new album. 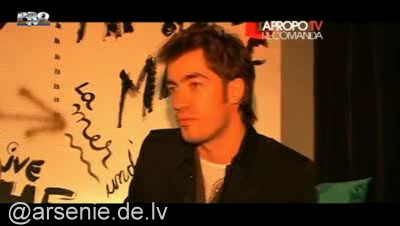 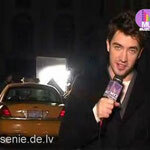 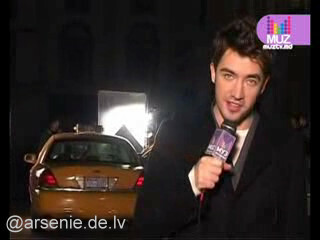 Making of the video clip "Minimum". 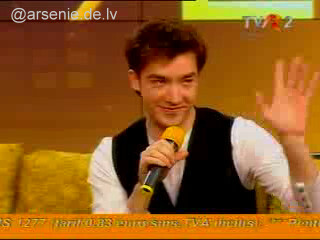 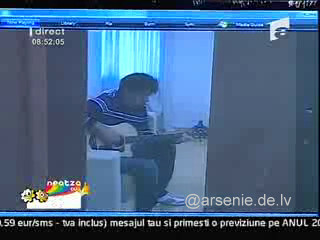 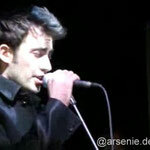 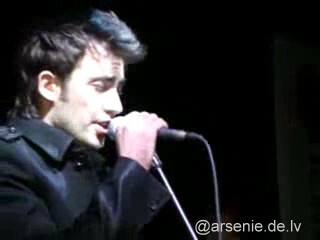 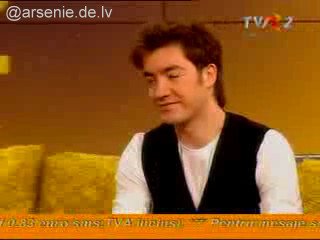 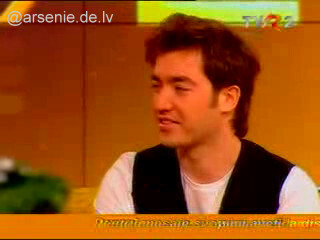 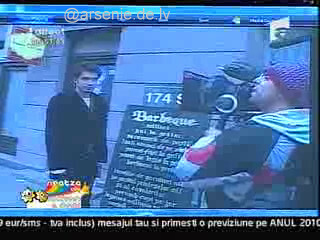 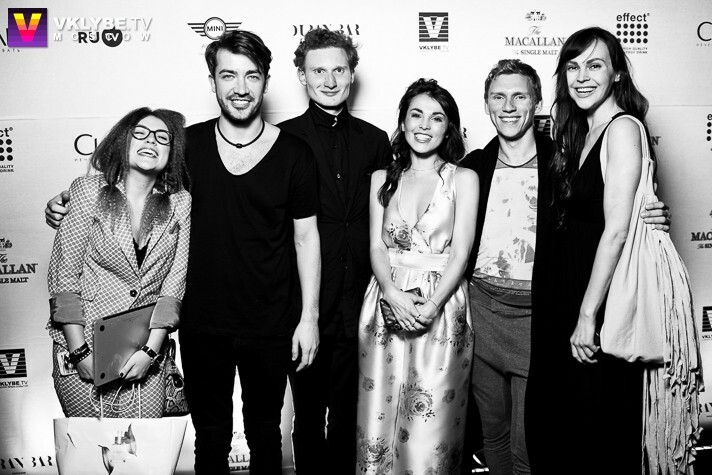 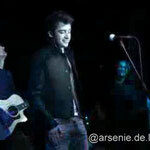 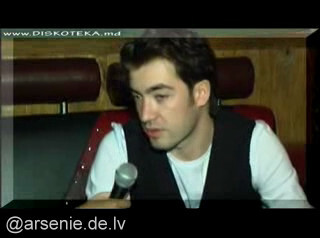 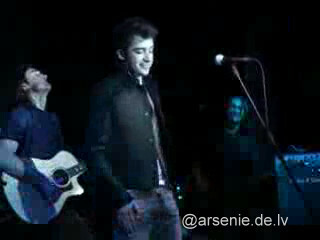 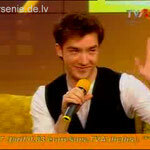 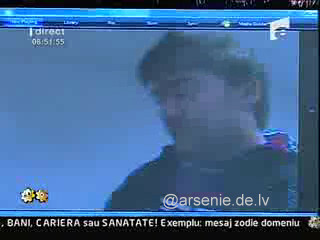 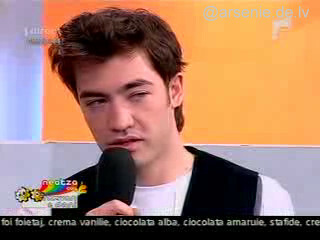 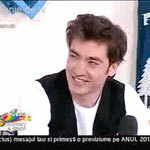 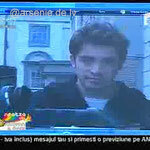 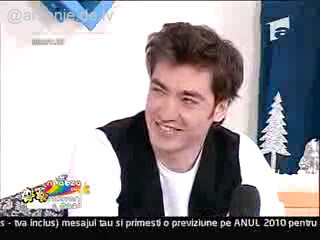 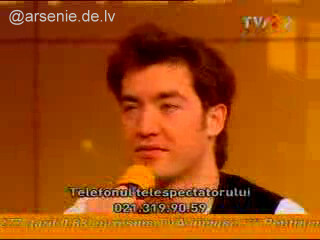 Arsenie was guest on the show "Razvan & Dani".